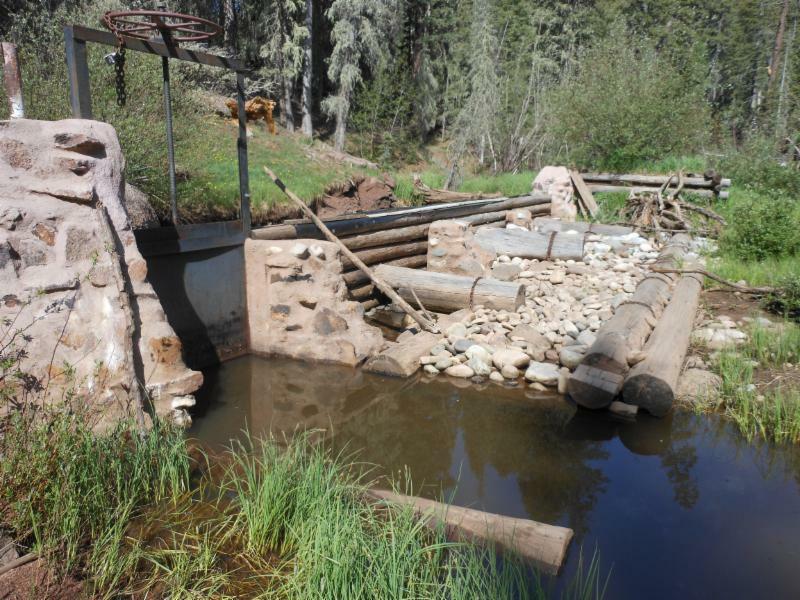 The New Mexico Finance Authority is now soliciting applications for water projects seeking funding from the Water Project Fund 2016 Application Cycle. The 2016 funding cycle begins with a two-page "Notice of Intent to Apply" due on November 6th, 2015 . The form can be accessed through the NMFA website at: http://www.nmfa.net/financing/water-programs/water-project-fund/. This form will be used by NMFA to help order and prioritize the applicant presentations scheduled for December 2nd and 3rd, 2015. Submit the form via email at WTBAdmin@nmfa.net. Attached for your convenience is the "Notice of Intent" form, the 2016 Frequently Asked Questions documentations, and the notice of application trainings for the 2016 cycle. The Project Application is due on November 23, 2015 by 3:00 pm. The Application form will be available the week of November 2, 2015 for submission via email or on a compact disc. Application training is scheduled on November 4, 2015 in Roswell and November 17, 2015 in Albuquerque. Please forward this email to all interested parties seeking funding for their project(s). If you have any questions or encounter any difficulty with locating the application/forms, please contact the Water Trust Fund program administrators at WTBadmin@nmfa.net or at 505-984-1454.